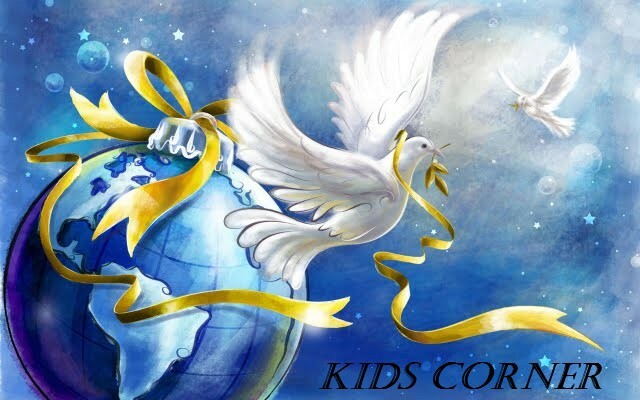 « Kids Corner #10 You are your own judge… Did you know that kids?? This is a message, I learned from the God books, Open your mind to know about it also. Always remember to know that God is always within you. So therefore you love God your Heavenly Father! So you must love yourself! You have to take care of yourself as well as you can. Eat well, sleep well, rest well, and learn well. You have to care for your body and your Soul! Your body is a vehicle that carries the real You (your Soul) around like you are the driver of a car. If you have a car, you have to maintain it, put it into service, put the best gasoline in it and oil changes etc. so also your human vehicle, you have to be careful with it and love it. This way your body can serve you a long time in good condition. Now your Soul is the real You! It is inside your body, mind, heart and Spirit, and tries to talk to your personality and intellect, to be wise and make the best choices. That is your consciousness, your “Gut” feeling, that usually is the best inner voice to listen too. It is also called your instinct. That is your Soul Voice! It is your best friend, it is the real You with wisdom from beyond the Earth from God and your Guides and your Guardian Angels. Tune in to it! Then thank God for giving you that knowledge. You are you own best Friend!